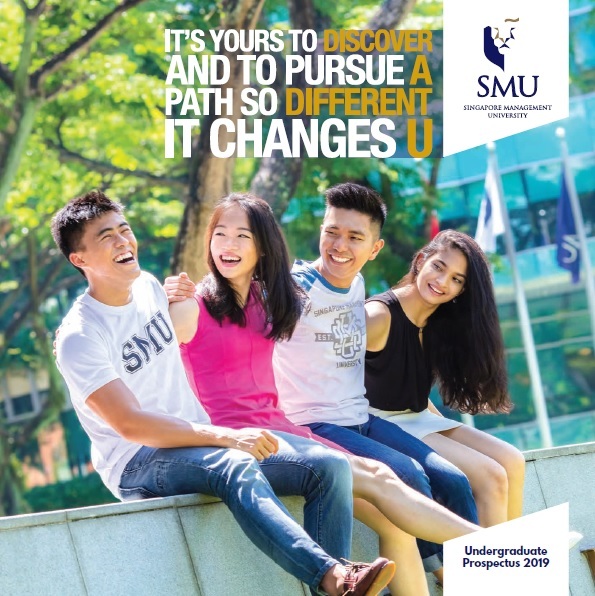 "SMU is a place for you to carve your own path and design your SMU Life. You have the freedom to choose your own combination of majors. 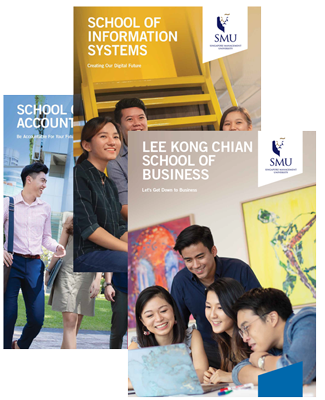 You have tons of CCA options to choose from and lots of overseas opportunities and internships waiting for you. It is no longer the time to follow your friends. Choose your own path!" Managing in a VUCA Context. Overseas Community Service Project to Cambodia. SMU Ballare representative at an overseas competition in Malaysia. Overseas exchange to Arizona State University in the United States. SMU’s city location has allowed me to explore the Bras Basah arts district during pockets of time in between classes and study sessions. The museums and galleries are often the places I go to for inspiration or relaxation. One of the biggest highlights of my student life in SMU was joining SMU Ballare (Standard Ballroom Dancing). I joined with zero background in dancing. 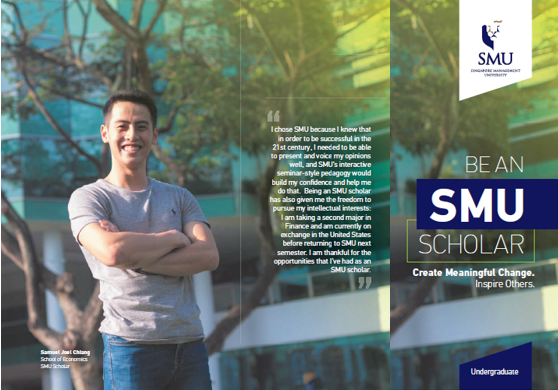 However, I took the courage to join SMU Ballare during my first year and this completely changed my life.